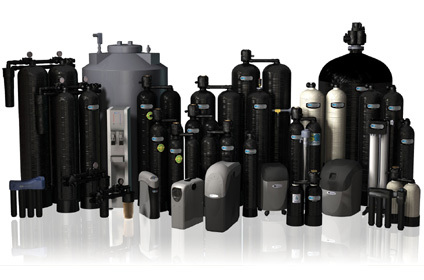 Specialty Water – Commonwealth Water Treatment, Inc.
We specialize in Water Softeners, Reverse Osmosis Systems, Carbon Filtration Systems, Water Purification, and Drinking Water Systems. Our systems eliminate hard water, chlorine, taste and odors, yellow water, and sulfur odors. adsorbs undesirable tastes and odors from chlorinated water.